Should you be looking for some sophisticated background music to add pizzazz to your Drinks Reception or perhaps make an impact right from the get go of your big celebrations, we bet we have just what you need and desire. 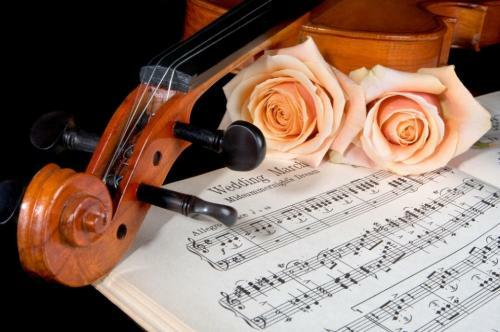 If you aspire to book a performer to create truly the most beautiful wedding atmosphere then our drinks reception musicians & alternative artists have it covered. 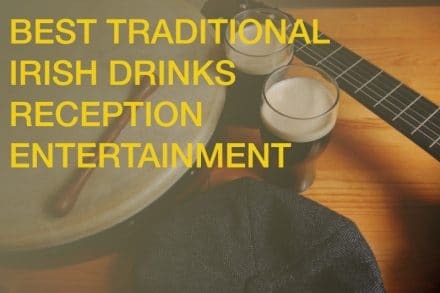 Consisting of some of Ireland’s most talented performers of an extremely high standard, you can be assured a top class act guiding your guests towards the rest of your once in a lifetime party. From wedding singers, duos and Latin walkabout trios to visually striking Digital Poi Dancers, no stone is left unturned by our team in order to find for you the most unique entertainment this country has produced. 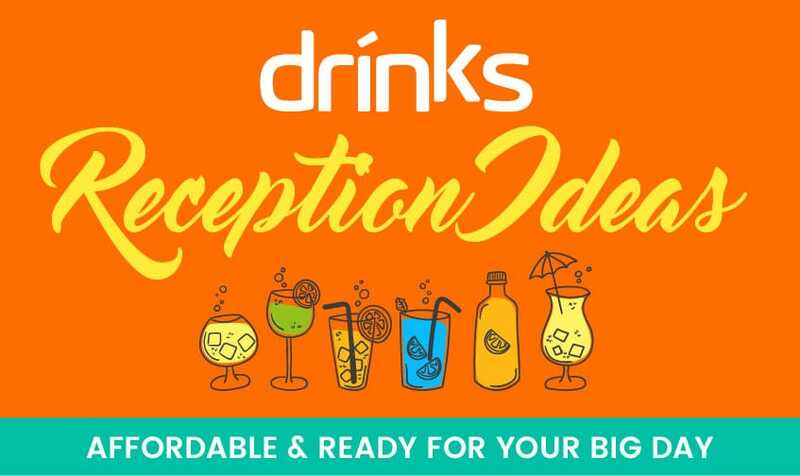 It’s your special day after all, so we except no less but to deliver a very special artist right to your venue. Another stunning alternative to the more common Drinks Reception musicians are our beloved and very cool robots that have travelled the country over to delight young and old, as well as answering photo calls and TV appearances, such as the Late Late Toy Show. Just take a look for yourself at our Top 7 New Entertainment Ideas in 2017 and call +353 (0)1 201 3660 if you’d like to gather further information on the acts. Feel free to call +353 (0)1 201 3660 to speak with our team in the office or simply email [email protected] for a quote and information.